Opposite Things- Learn your opposites with Little Mouse! 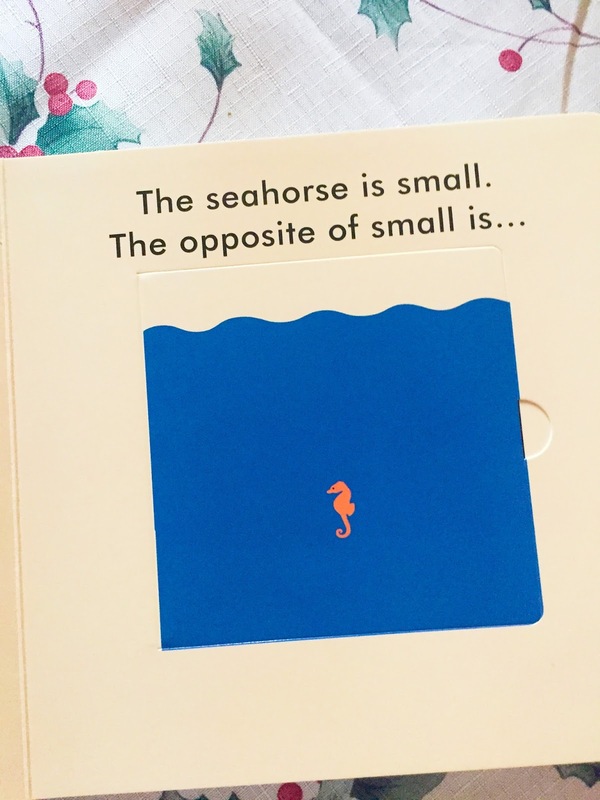 This cute board book features a large lift-flap on every page, making learning about opposites easy and fun! 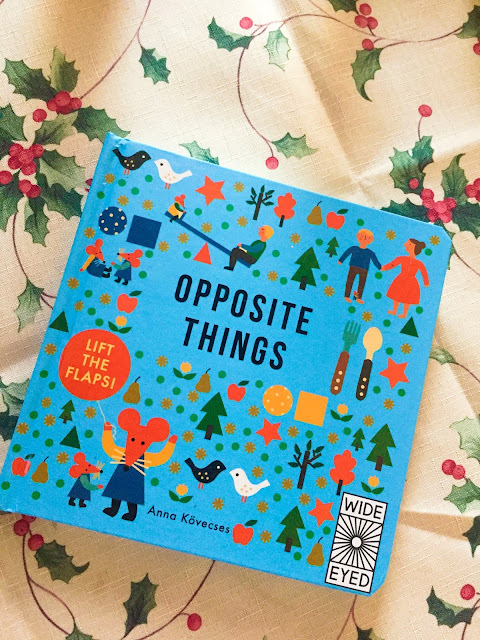 With stylish retro-modern illustrations this is the perfect introduction to opposites for young children. 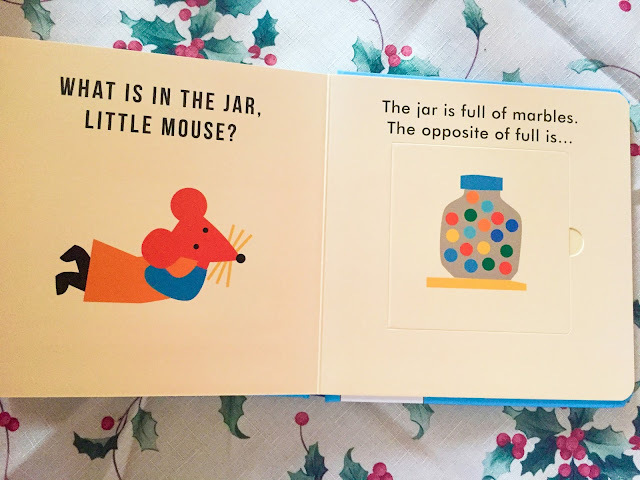 Counting Things - Learn to count to ten with Little Mouse! 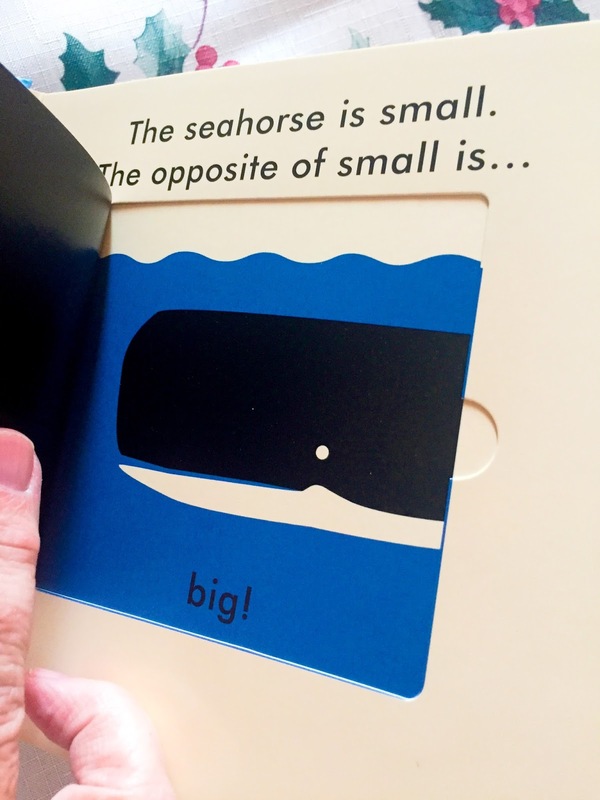 This cute board book features a large lift-flap on every page, making learning to count easy and fun! 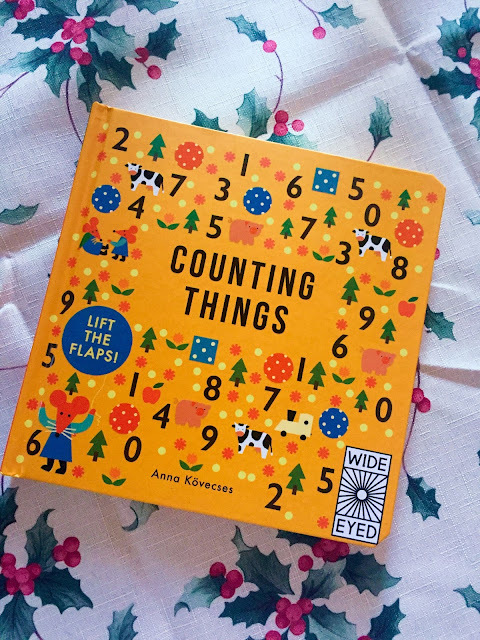 With stylish retro-modern illustrations this is the perfect introduction to counting for young children. I work in preschool with 1.5 to 3 year olds. The kids love lift and flip books. 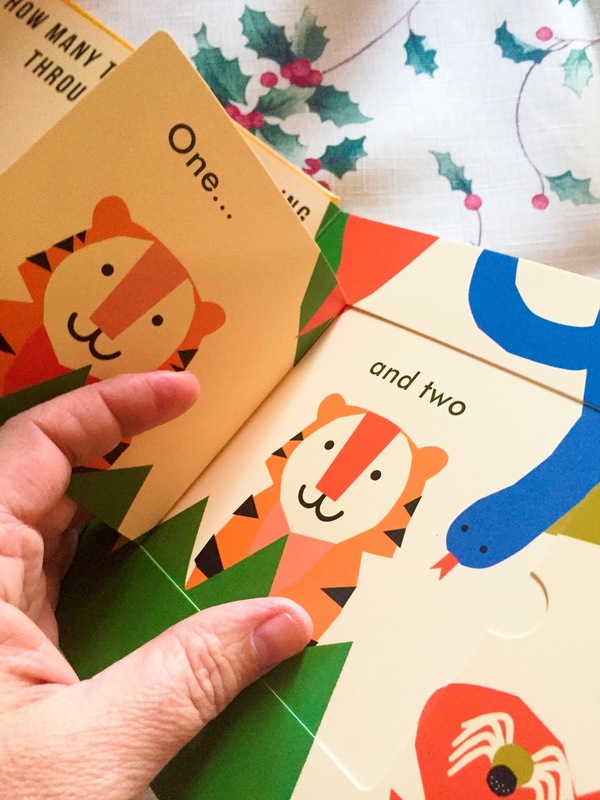 They get so excited to open the flaps and after reading it a dozen or more times kids anticipate the story and get really excited when they can finally flip the flap. These books teach children the opposite of things and counting. 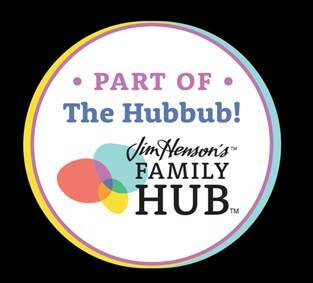 All very age appropriate for 2-5 year olds and with assistance even younger. My class loved picking up the flaps and found the story funny. They loved pointing at the animals and having the book read to them as a group and individually. 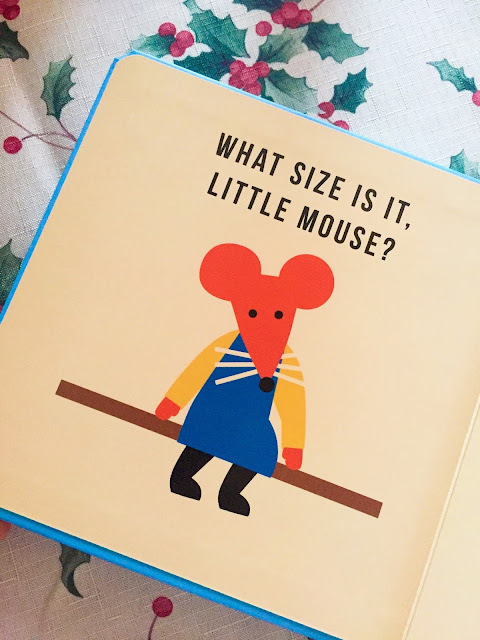 Someone always wants me to read these books to them. Children love to be read to and even if you think you cannot read the same book again, read it! It teaches kids so many things. They get comfortable with the story and since they can almost read it themselves they get confidence to learn more vocabulary and identify things that they may not have seen the first 5 times you read it to them. 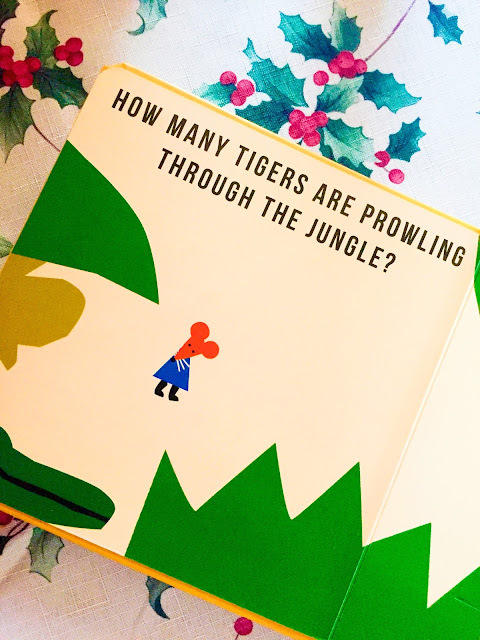 When I read to my class they all know the story, they can read along even at 2 years old. They can't really read the words but they follow along, we discuss pictures, and by asking open ended questions we can build on their knowledge. They love it and I love knowing they are in love with a story. It helps me know their likes and dislikes and I can build art and other activities around their interests.